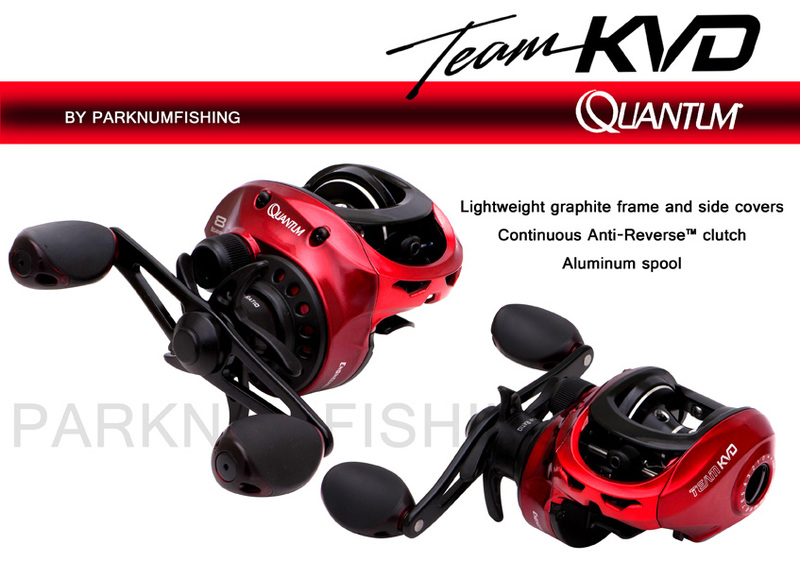 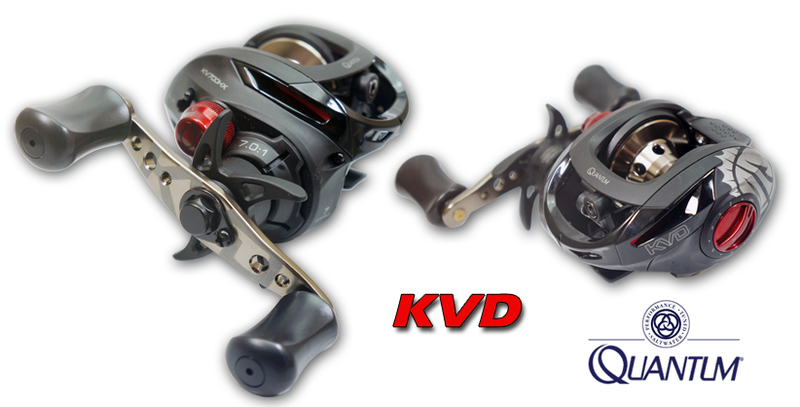 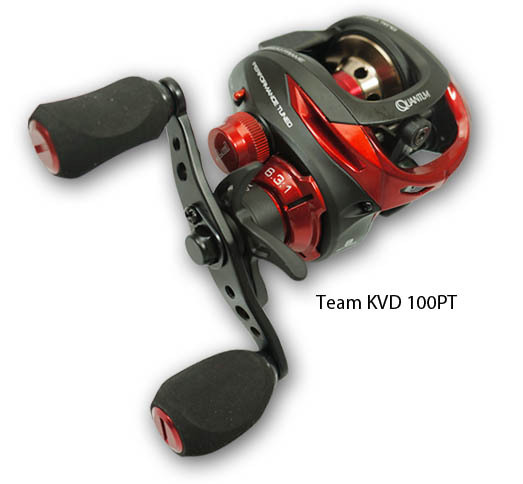 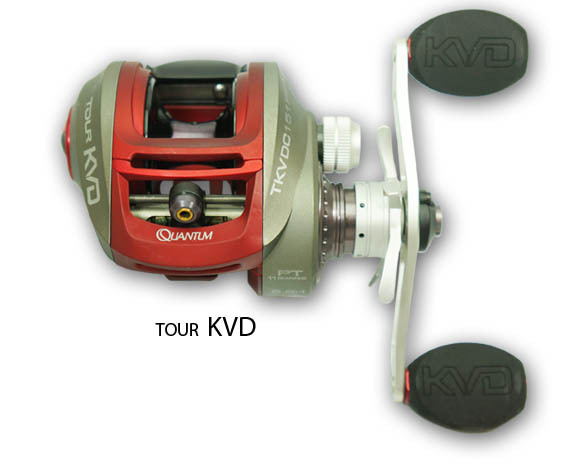 The all-new Tour KVD, designed by and for 7-time B.A.S.S. 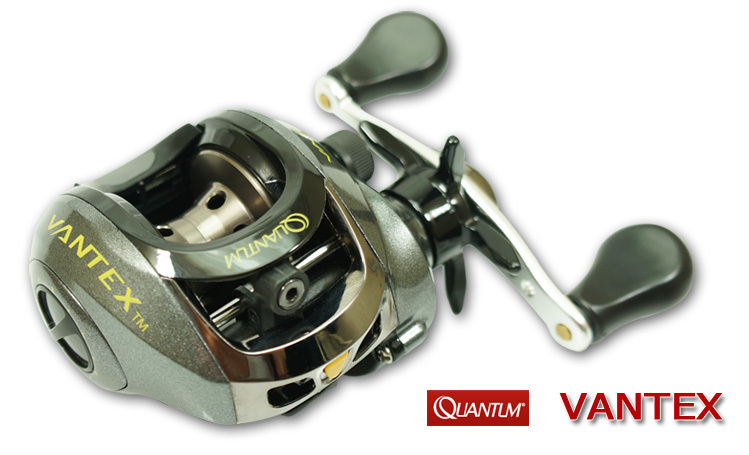 Angler of the Year and 4-time Bassmaster Classic Champion Kevin VanDam. 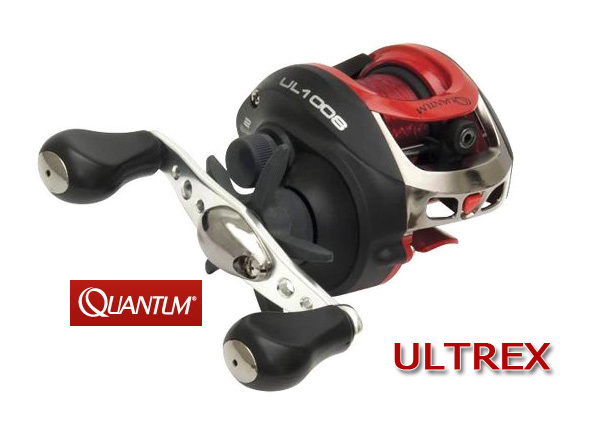 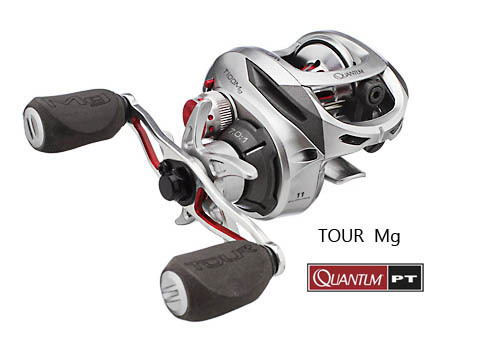 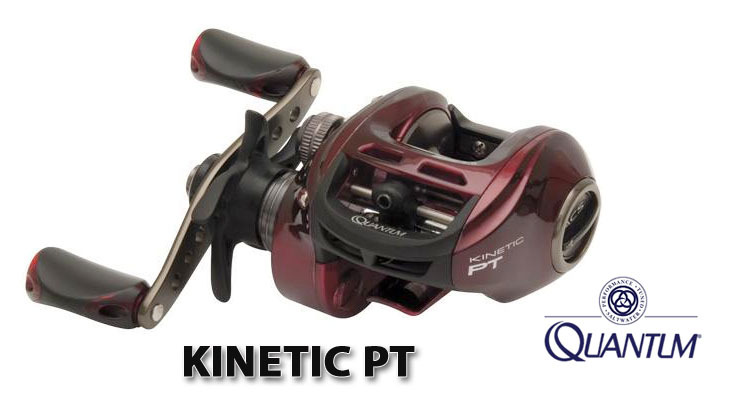 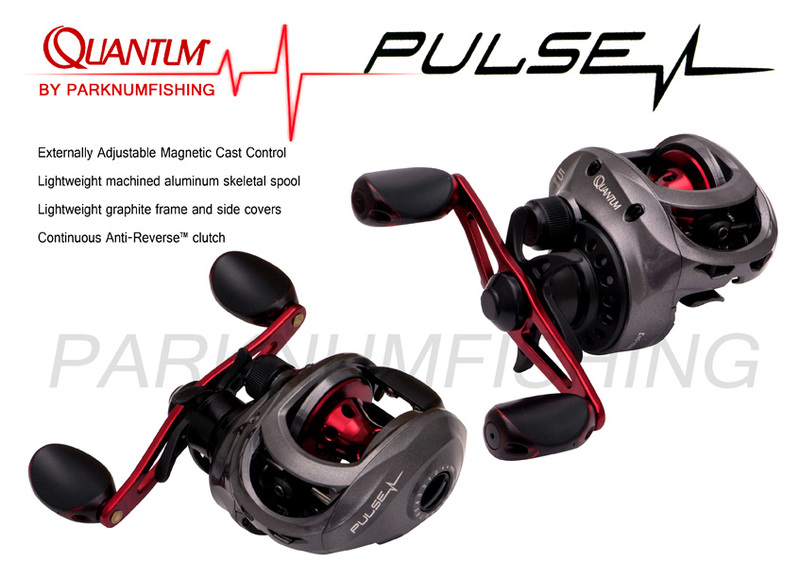 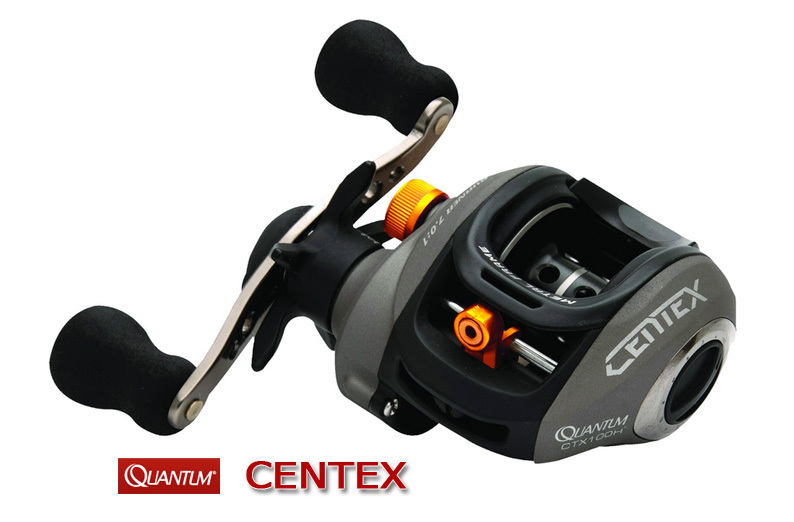 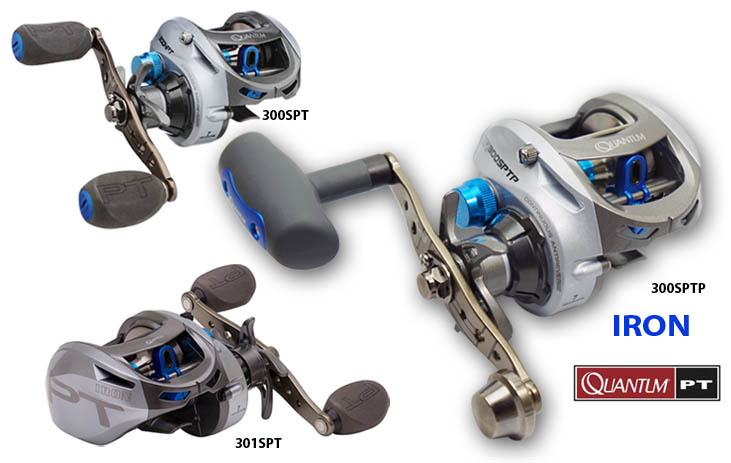 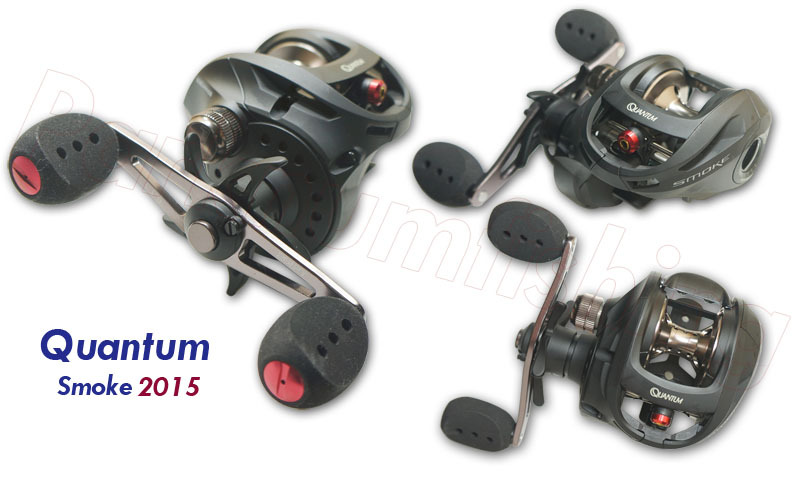 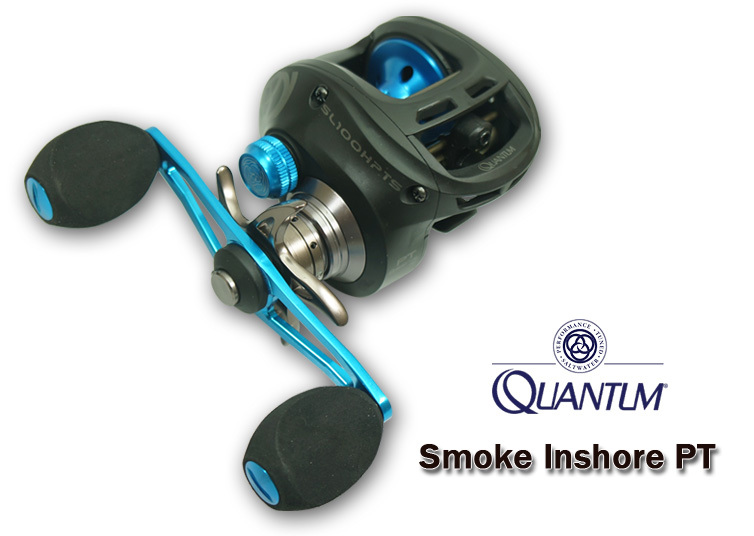 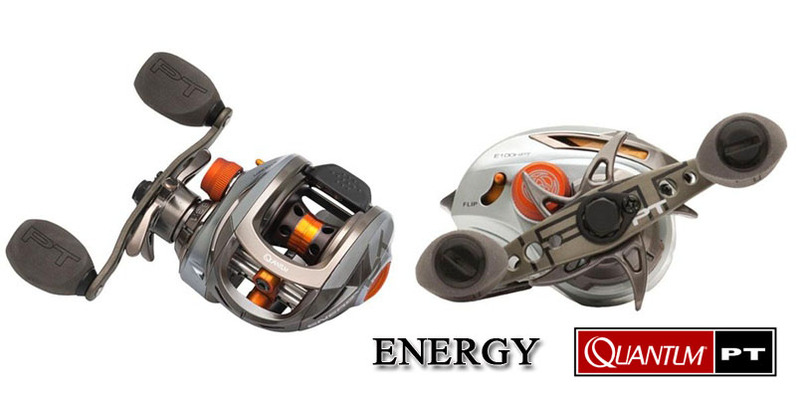 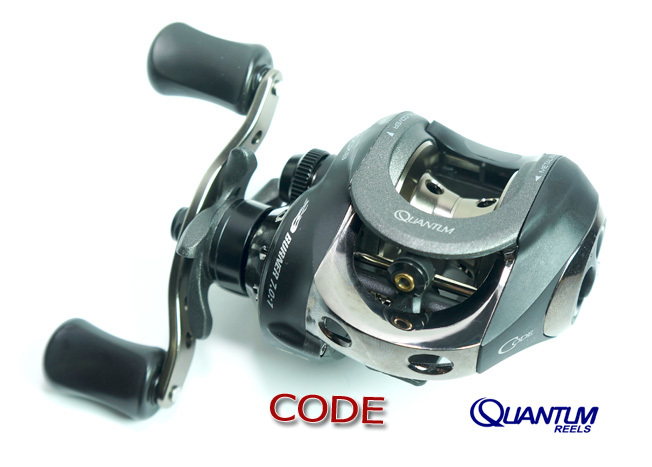 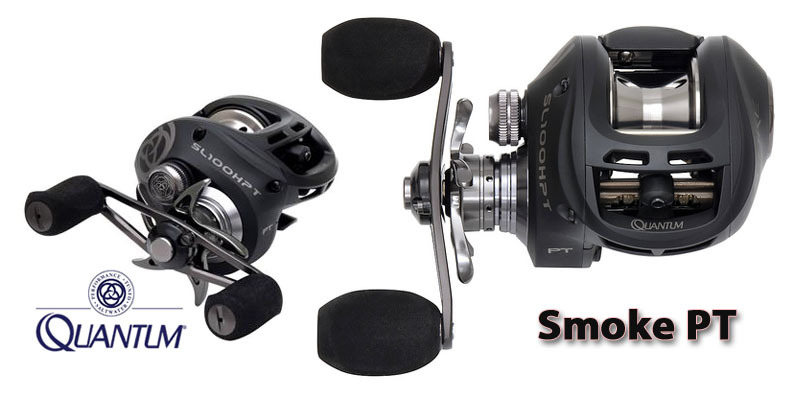 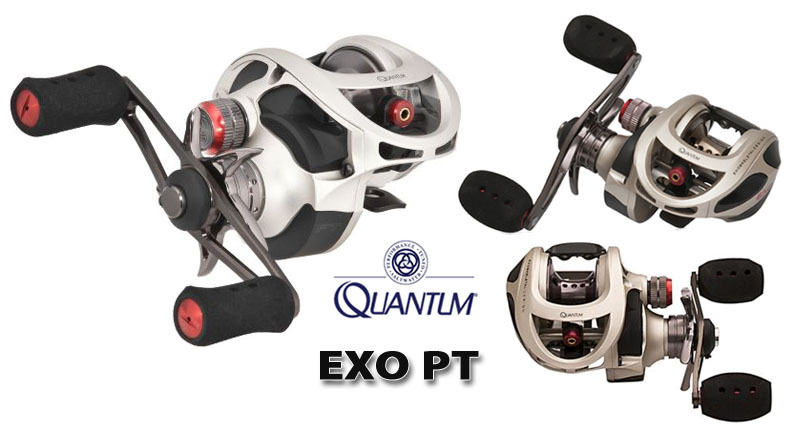 We took weight out of the reel while adding a wider spool for increased line capacity and casting performance.